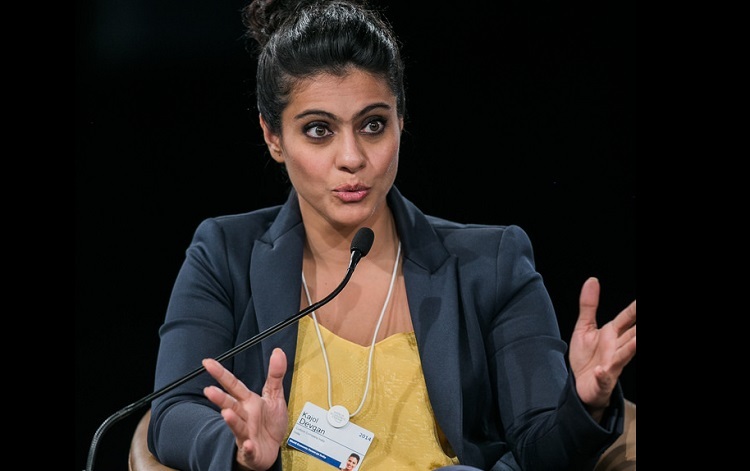 Actress Kajol says people should stop "fixating" on the set beauty standards as everybody is made "beautifully and individually". Asked about her stance on actresses speaking up about women being objectified and speaking up against body shaming, Kajol told IANS: "My stance over it is that we just need to stop fixating on it so much and we need to stop paying so much attention to it. I think everybody is made beautifully and individually. "The day we start seeing our beauty is when others will start seeing it as well." The actress, who is associated with Olay Total Effects, says life "keeps her busy". "My family keeps me busy, my work keeps me busy. I'm doing a film, a lot of ads, and a whole bunch of other things. So I'm happy with the way things are going right now." She lent her voice to the character of Helen Parr a.k.a Elastigirl, for the Hindi version of Disney Pixar's "Incredibles 2", and is working on "Eela". "I haven't decided what next after 'Eela'. Right now, 'Eela' will be releasing most likely on September 14 and that's what I'm concentrating on right now. So we'll see after that." The Importance Of Being Salman Khan (Column: Bollywood Spotlight) Shraddha Kapoor LITERALLY holds the universe at IIFA 2018!